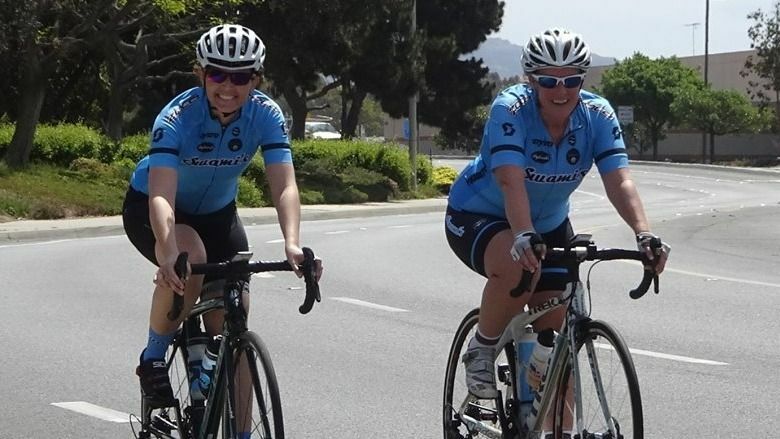 The third Saturday Beginner Ride is for cyclists new to riding and/or new to Swami’s. Our ride will take us from Swami’s sponsor Revolution Bike Shop north on the Pacific Coast Highway to Carlsbad. The ride is approximately 20 miles long. The ride can be shortened/lengthened depending on the group’s experience/needs. If you would like to come earlier, Revolution provides breakfast snacks and coffee beginning around 7:45 AM. WHY YOU SHOULD COME: Ask questions. Learn about cycling, learn about safety, learn about Swami’s. You always wish you could attend Friday coffee ride, but you work. Your bike has been sitting in the garage wondering when you’ll ride it…. There are endless reasons to come, and well, I can’t think of any reasons not to. There will be at least one experienced group leader, most likely two. The pace will be what you need it to be. Everyone is welcome to attend this ride, experienced and beginner alike, as long as you are willing to be prepared to respect the pace of the group, be friendly, and help out a new cyclist. NOTE: Swami’s is a road cycling club, and road bikes are expected, along with standard safety equipment (helmet) and the spare tube, pump/CO2, etc to change a flat tire (if that happens, we can help).